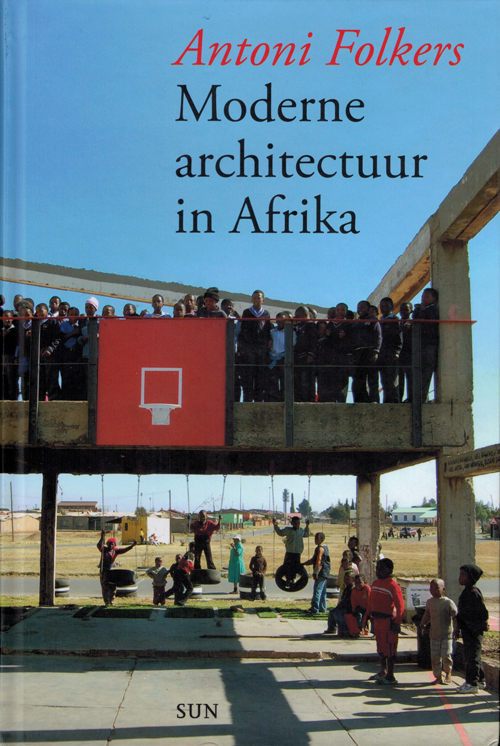 ‘Modern Architecture in Africa’ is one of the few Western studies of modern African architecture. 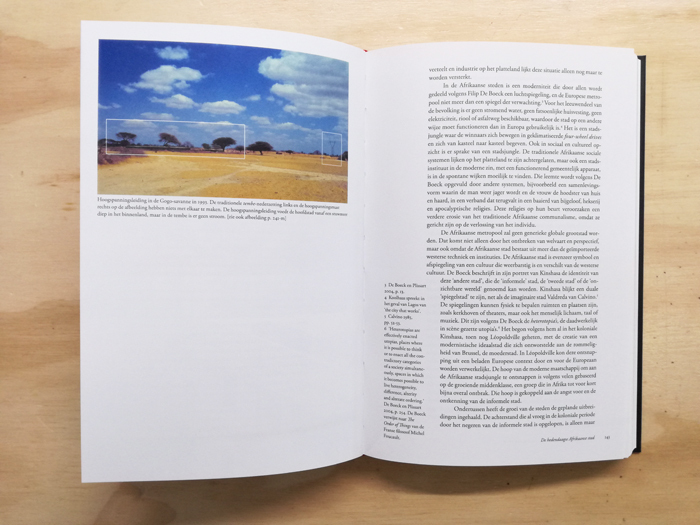 The architect Antoni Folkers calls into question the moralistic, simplified Western Modernism that has become stranded in the African savannah. 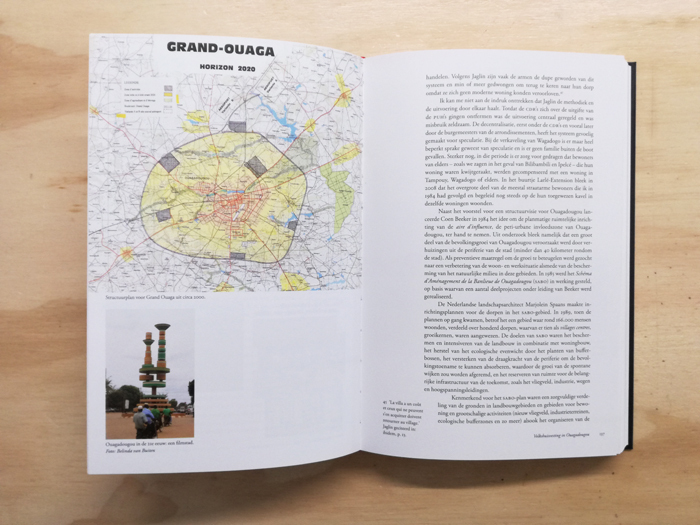 The critique of the one-sidedness of Western architecture is not only theoretical, but also assumes a practical form in the pluriform and multi-coloured architecture of Africa. 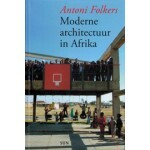 After studying at the TU Delft, Antoni Folkers went to Africa in 1984 to become acquainted with the critique of the practice of Western Modernism. His ‘Modern architecture in Africa’ shows both the clash and the blending of ‘original’ African architecture with Modernism. On the basis of his experiences, he sets the potential and limitations of Modernism in a cultural context and links them with the history and development of Africa. 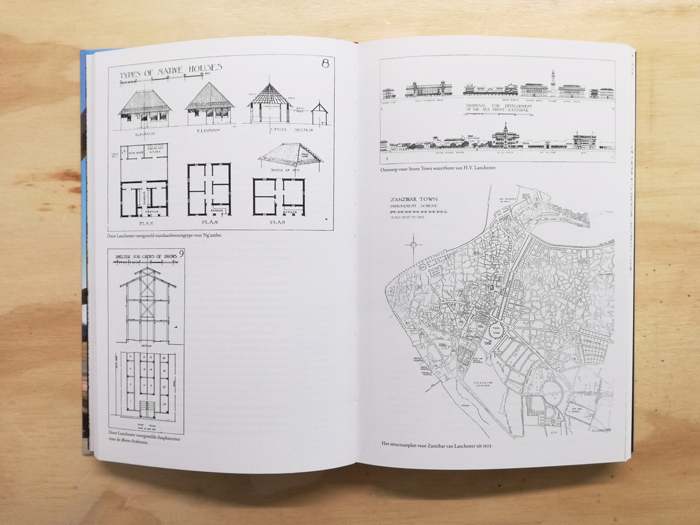 On the basis of practical examples, Folkers documents and describes the hybrid architectural forms that have emerged from the confrontation and blending with (pre-)modern Western architecture and urbanism. He narrates in passing the history of African architecture.